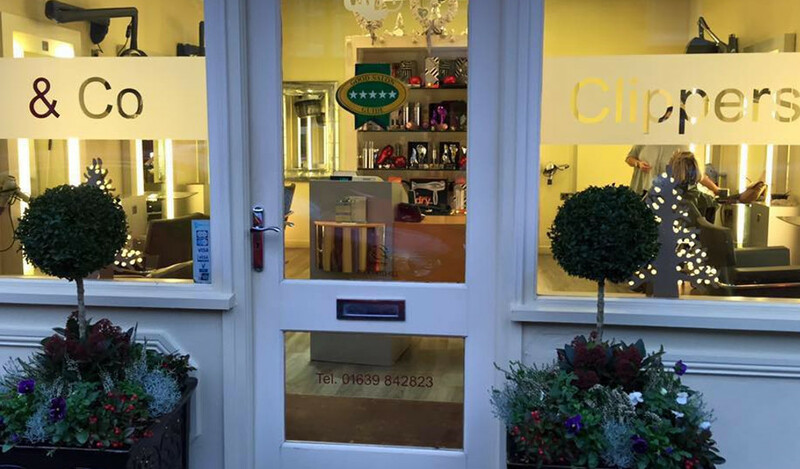 Clippers & Co is a Five star salon situated in Ystradgynlais. 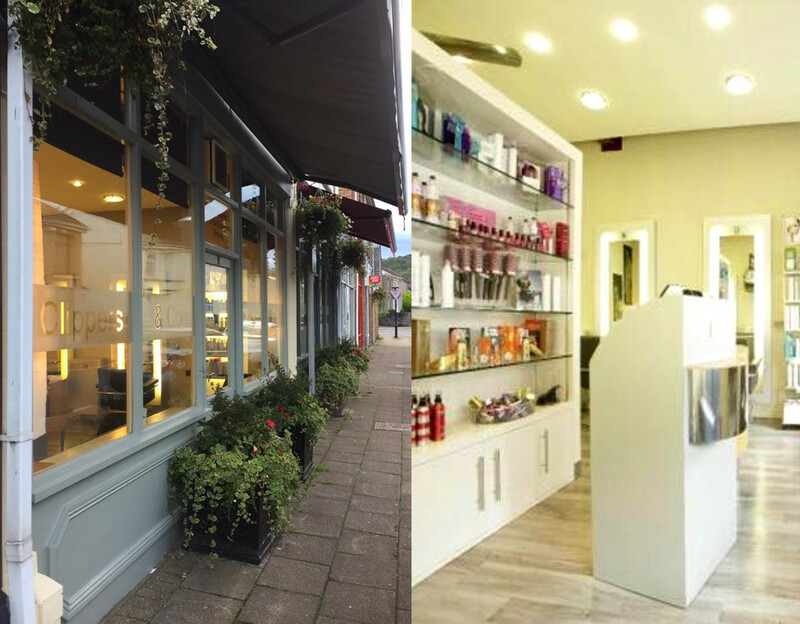 This quaint, boutique salon offers a vast array of hairdressing and beauty services, and has a reputation for exceptional personal service and quality. Shelby did my colour & cut yesterday. She did exactly what I wanted & made lots of helpful suggestions. 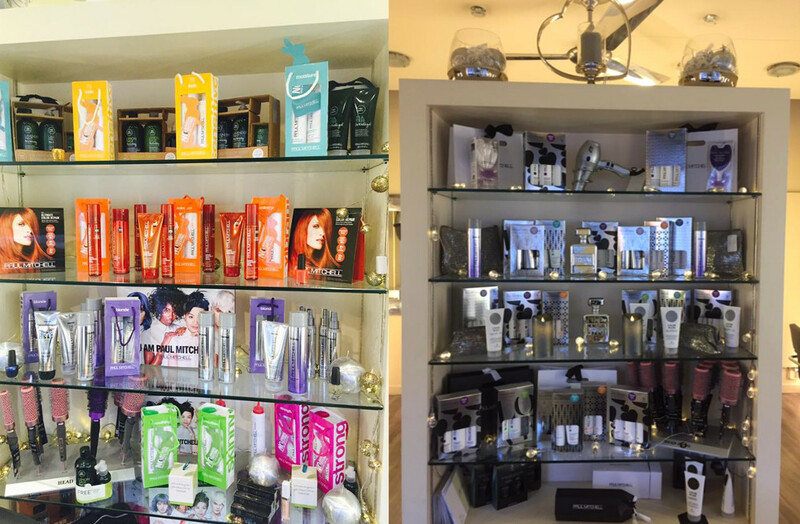 This is a really friendly clean and efficiently run salon. Most of the customers seemed to be regulars which is always a good sign. I will certainly go back . Completely transformed my hair! Really great atmosphere and all the girls are lovely and made the whole experience so relaxed. Would definitely recommend to anyone! Fit me in last minute, warm friendly staff, I showed a picture of what I wanted and they did exactly that which is hard to find, brilliant colour and cut, and my hair looks and feels amazing! 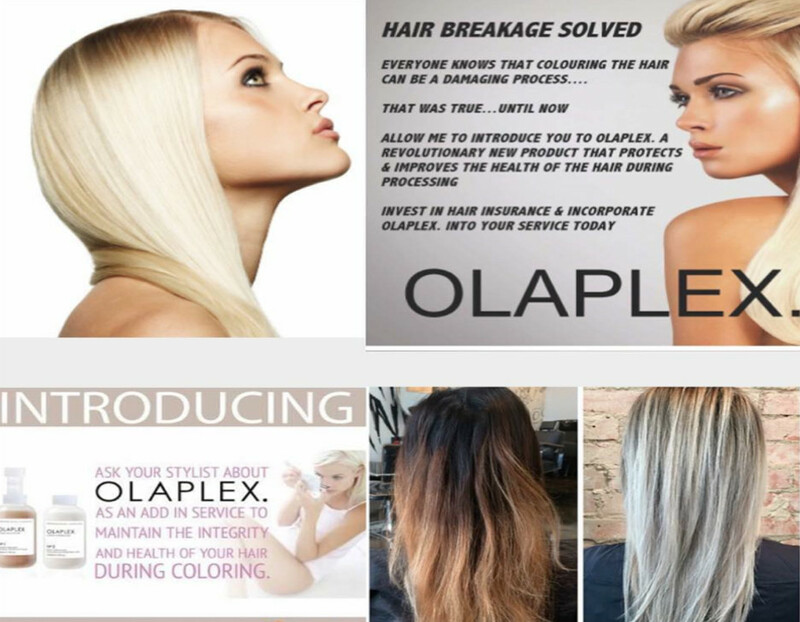 As well as having my hair dyed and cut, they used Olaplaex which made my hair look and feel healthy! Overall was affordable and worth the money! Would highly recommend Elys who did my hair to everybody!! I'm ecstatic with my hair, and I definitely will have my hair done there again! I certify that this review is based on my personal experience of Clippers & Co and is my opinion. I have no business or personal link with Clippers & Co and have not been offered payment to write this review. By providing these comments you give Good Salon Guide permission to review and publish this information. Good Salon Guide reserve the right to edit comments for length, spelling or clarity where appropriate. As part of this appointment request Good Salon Guide will record your name, email address, telephone number and appointment details. This information will be passed to Clippers & Co by email, through the Good Salon Guide app and over the telephone. This data will not be shared with any other companies and we will manage your data in line with your preferences below.